is violated. In this case the boundary at the origin is instantaneously attainable. A generalisation of Feller’s zero-flux boundary condition should be applied at the origin . A three point forward differentiation formula can be used to calculate a second order accurate approximation of the partial derivative for . The Feller constraint is violated for and this changes the shape of the solution completely. The code for this example is available here and it is based on the latest QuantLib version from the SVN trunk. 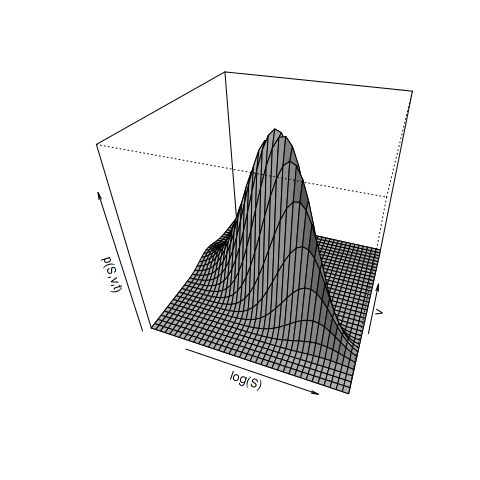 It also depends on RInside and Rcpp to generate the plots. In addition the zip contains a short movie clip of the time evolution of the solution for . I’m trying to understand the zero-flux boundary condition, but I can’t get it. Can you explain me how do you discretize it? This is very intersting work. 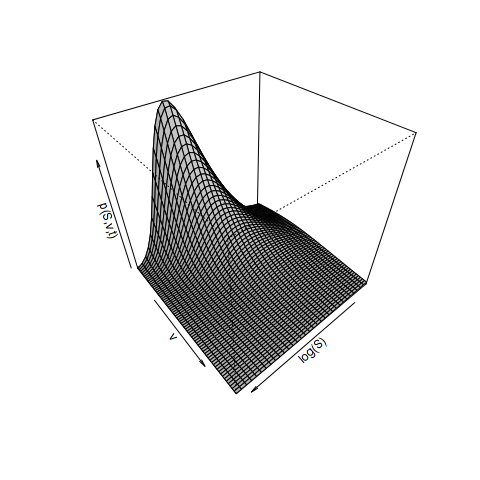 I have implemented the Heston-type local stochastic volatility model using simple dirichlet boundary condition and I’ trying to develop more general case. Please tell me any methodology how to reflect this 2-dimensional PDE condition to ADI finite difference scheme?